Hazardous wastes generated by the industries are required to be managed as per the Hazardous Waste (Management & Handling) Rules, 1989, as amended. About 4.4% of hazardous waste generated in the country is of the nature, which has to be incinerated. Besides, segregated organic residues, highly concentrated effluents such as mother liquors and toxic effluents not feasible for physico-chemical, biological treatment also require proper disposal through incineration. Hierarchy of options in hazardous waste management, in sequence, is to switchover to cleaner technologies, cleaner production options and exploring the potential for re-using, recycling, recovering, renovation before sending to incineration and secured land filling. Common incineration facilities are now in operation in the country. Incineration of hazardous waste from many industries is a task that requires comprehensive knowledge & skill in respect of chemistry, thermal engineering and environmental engineering. Therefore, the Central Pollution Control Board studied the common incineration facilities and formulated guidelines for proper design, operation and to meet the standards. 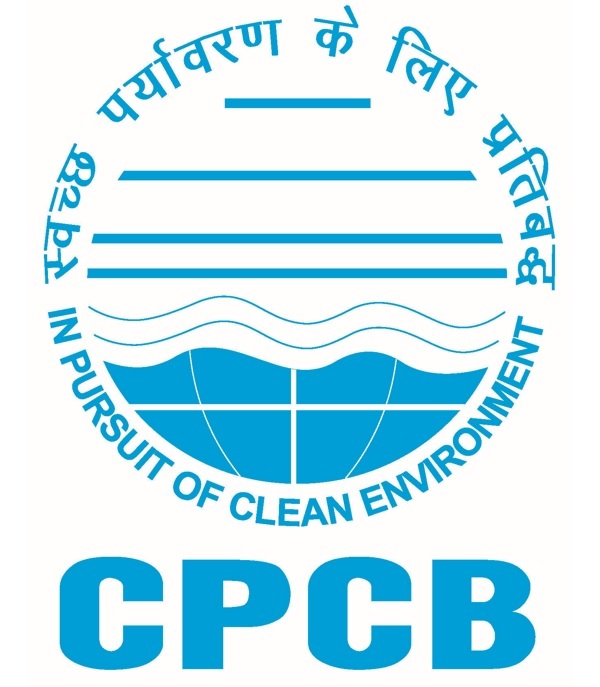 While framing the guidelines, CPCB considered the preliminary draft prepared by the Committee constituted by the Chairman, CPCB, technology & operation of Indigenous incineration facilities and experiences of European incineration facilities. I take this opportunity to register the sincere efforts made by Er. N.K. Verma and Er. N. Sateesh Babu in bringing out the guidelines with the association of GTZ-ASEM experts, in particular, Prof. Thomas Kolb, Karlsruhe University, Germany. I understand this publication will be highly useful for the existing common incineration facilities, for those planning to set-up new facilities, regulatory officers and all others concerned to the pollution control and hazardous waste management in the country.